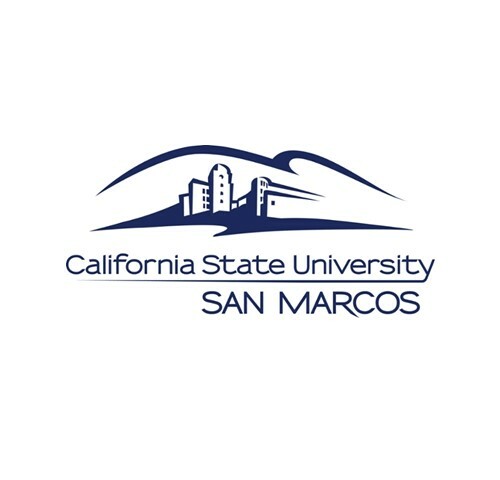 Access here all catalogs with CSU San Marcos academic offerings. Why Choose Cal State San Marcos? Located in northern San Diego County – only 20 minutes from the beach! Not currently offered as an online option, however information on transfer orientation is available on this university web page. To learn more about scholarship opportunities please click here.